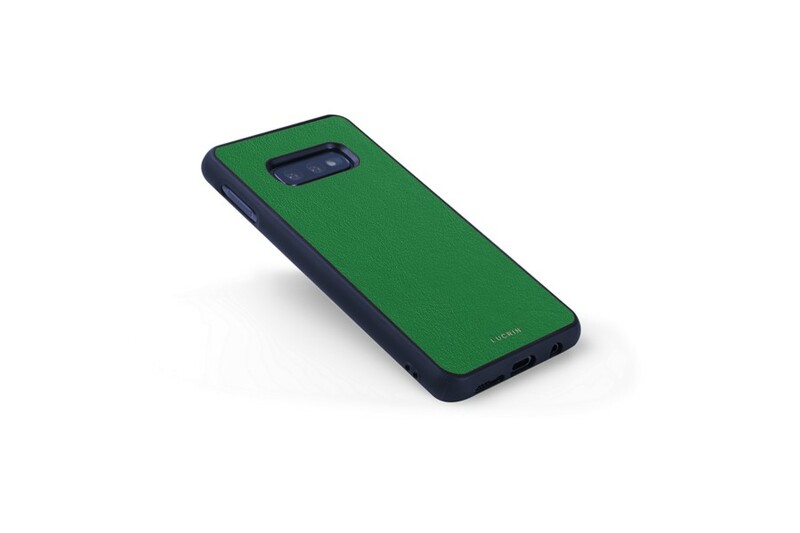 Here is a phone case that provides basic yet elegant protection for your Samsung Galaxy S10e. No more unwanted scratches and decent protection against knocks. 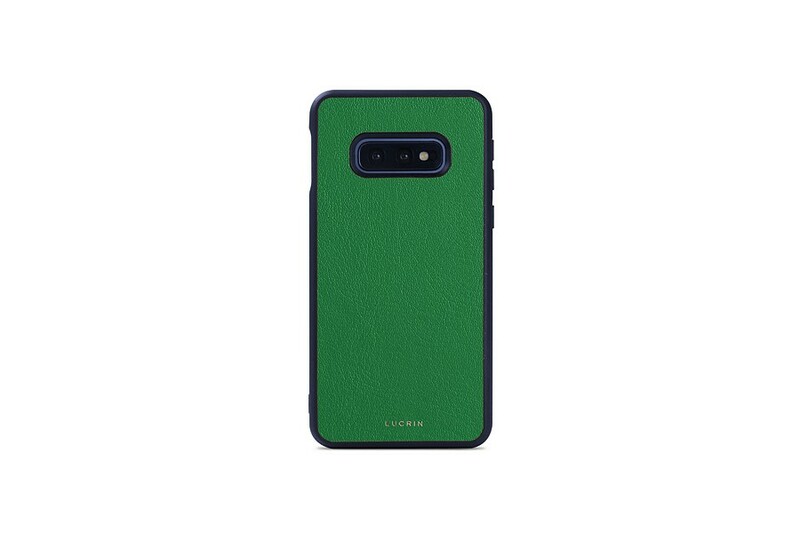 Made basically in silicone that allows you to access the function buttons without any problem, the S10e bumper case is covered in authentic leather on its back. 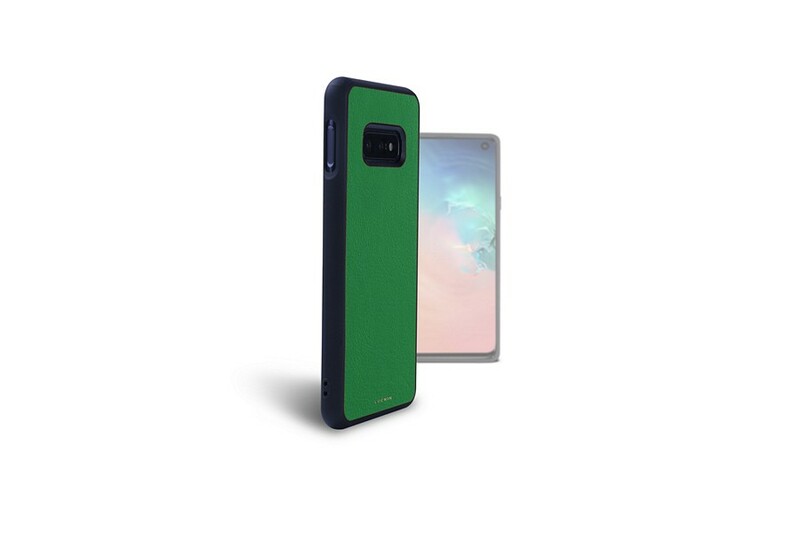 Pick the leather and the colour that suit you, get your initials engraved, clip the S10e cover on its back and you’re good to go.